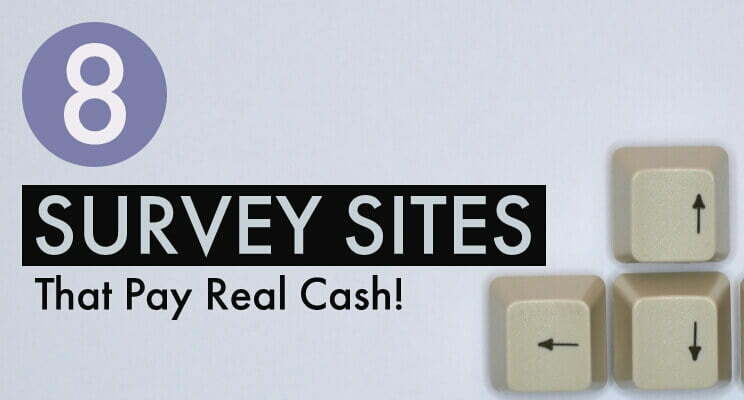 Have you ever encountered such problems where you clicked a link and it showed a 404 error? I am pretty sure you have seen it either on your website or other websites. Have you ever thought how does this happen and how it can be fixed? 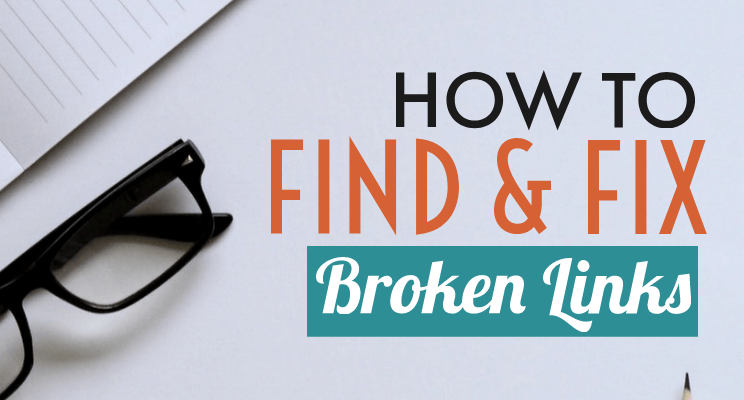 What are the consequences of broken links on your website? Well, all these questions will be answered here on this post. Not only, I will teach you how to find them but also tell you a very simple method to fix them. So, if you are really interested to know, then let’s just begin. A broken/dead link is a link on a web page that no longer works because of the destination linked web page is either removed or its permalink is changed. In such condition, it shows a 404 error page. For example, If you linked your post-A with your post-B and somehow, you deleted or changed the permalink of post-B, then the link on post-A will show a 404 error. Every website experiences a few broken links which are normal. But an excess of them are dangerous and need to be fixed immediately. WHAT HAPPENS WHEN YOUR WEBSITE HAS BROKEN LINKS? 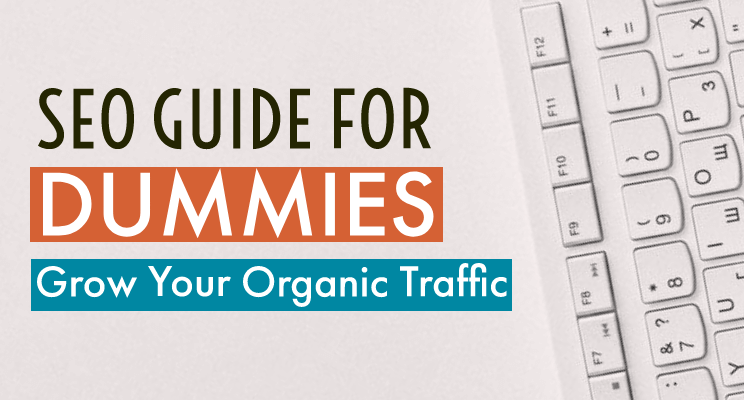 When the search engine bots crawl your website and encounter a broken link, the search bots treat it as a dead end. What this does is tell the search engines that the usability on your site is poor which can hurt your SEO efforts for the long term. That’s why it’s very important to fix them all. 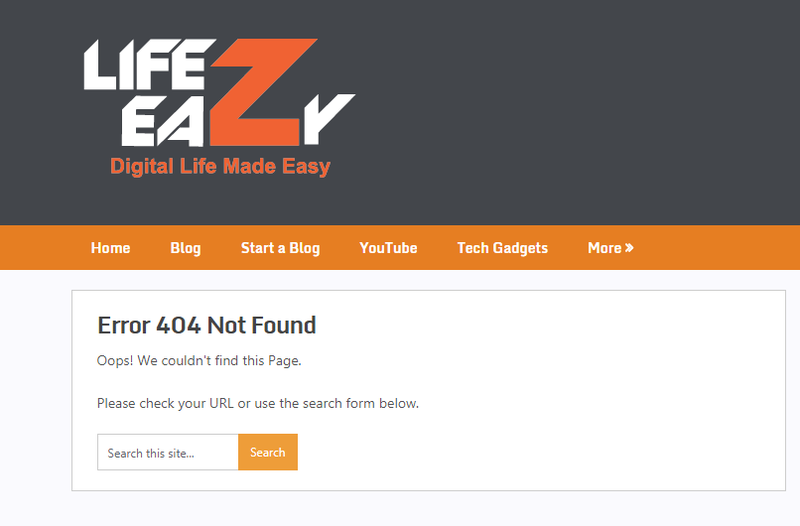 HOW DO I FIND BROKEN LINKS (404 ERROR) IN WORDPRESS? To find broken links, first, make sure you have signed up for Google Search Console. 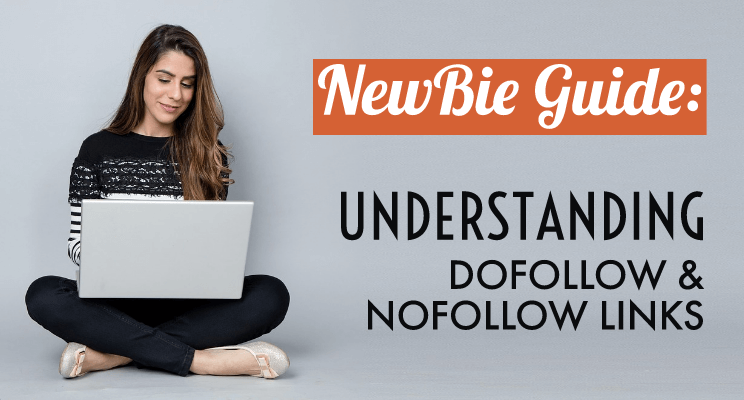 If you don‘t know how to do it, follow this guide. Next, follow the below steps. Login to your Google search console (earlier webmaster) account. Click on your website URL to go to your dashboard. 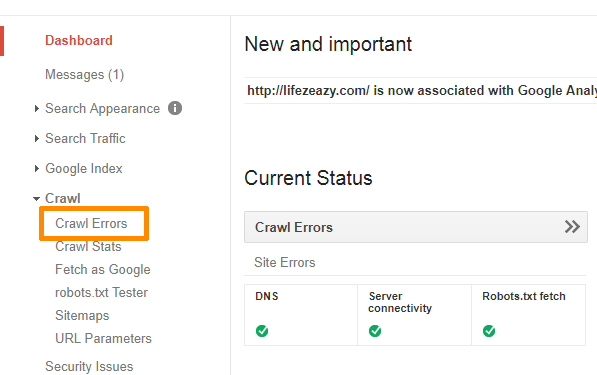 On the left-hand side, click Crawl > Crawl errors to view crawl errors or broken links. HOW DO I FIX BROKEN LINKS IN WORDPRESS? Now there are many methods to fix this problem. But I use a simple method using a WordPress plugin “Redirection”. 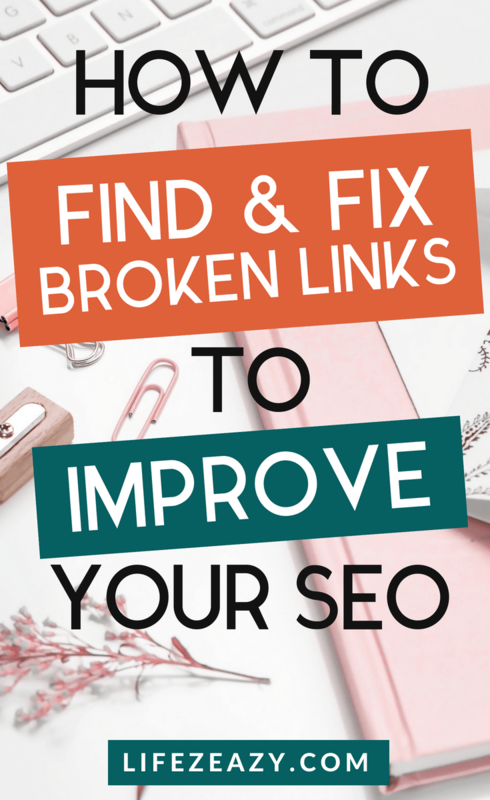 You can follow the below steps to fix your broken links using this method. Install “Redirection” & activate it. Click on the settings to go to its setting page. Here, click on the “Redirects” option to go to the redirection page. 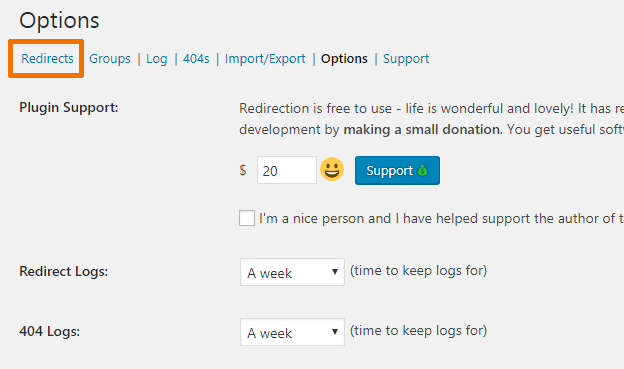 Now click ”Add New” button to open redirection options. Copy your broken link from Google search console and paste it on the source URL text box. Now insert the new URL (where you want to redirect it) on the Target URL text box to redirect it. Change Group option to Redirections & click Add Redirect button. Your broken link will now show the Target URL. 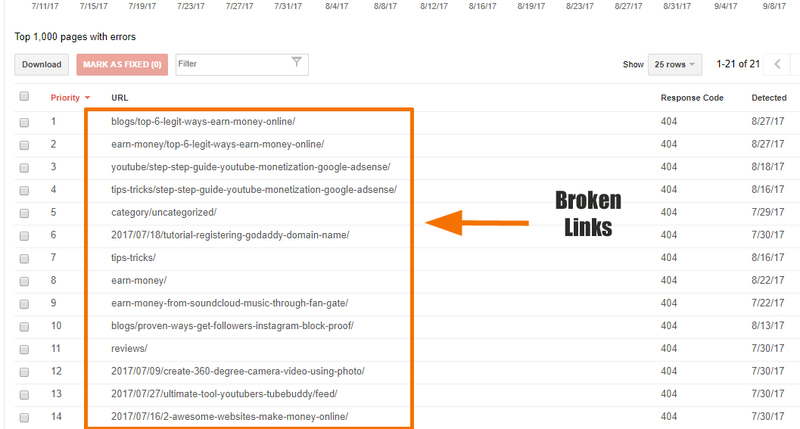 This is how I fix my broken links and I do this every week just to make sure my broken links are fixed. I found this plugin method quite easy & convenient. However, there are other methods you can try. 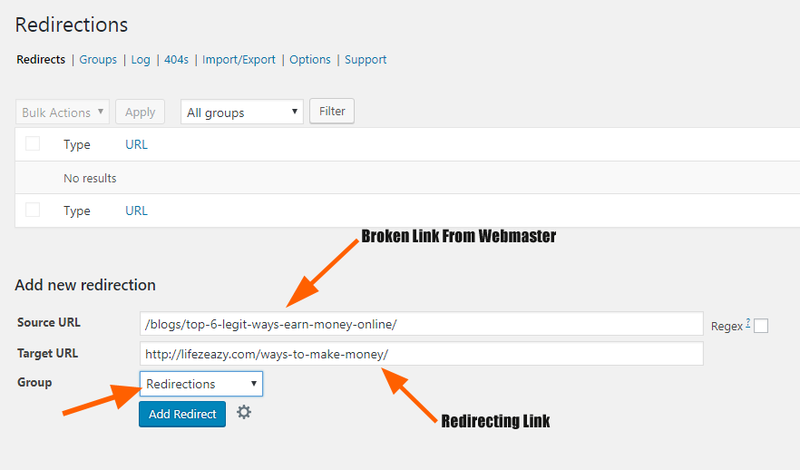 Like you can refer this Ahrefs article where they showed how to fix dead links using Ahrefs Site Explorer. Now, after fixing all your broken links, you will observe that bots can now crawl more web pages from your website which is a good sign. That is it. 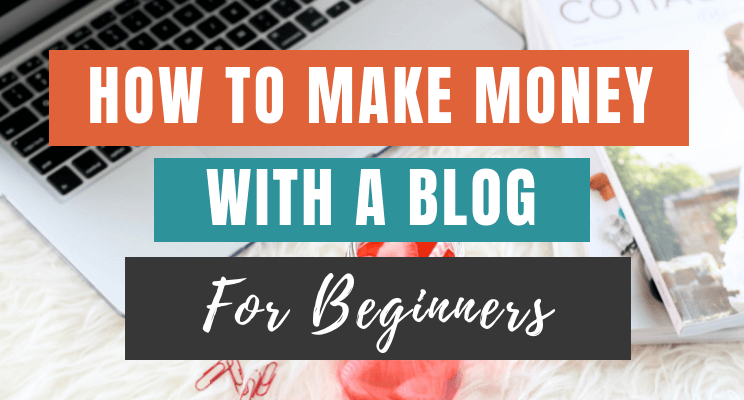 If you think this post is helpful then please share & pin it. Hey there! I know this is sort of off-topic however I had to ask. 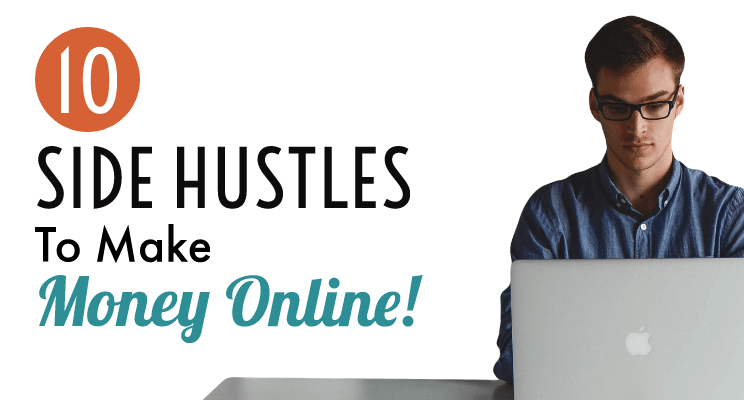 Does building a well-established website like yours take a massive amount work? I am completely new to blogging however I do write in my journal every day. I’d like to start a blog so I can share my personal experience and feelings online. 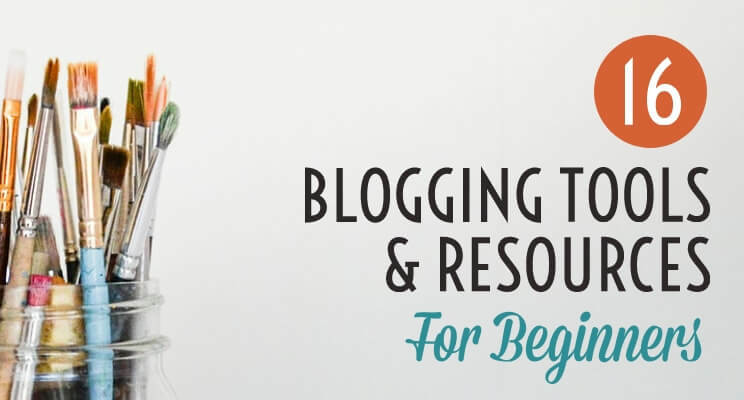 Please let me know if you have any kind of ideas or tips for new aspiring bloggers. Thank you! Super good to know thanks!! 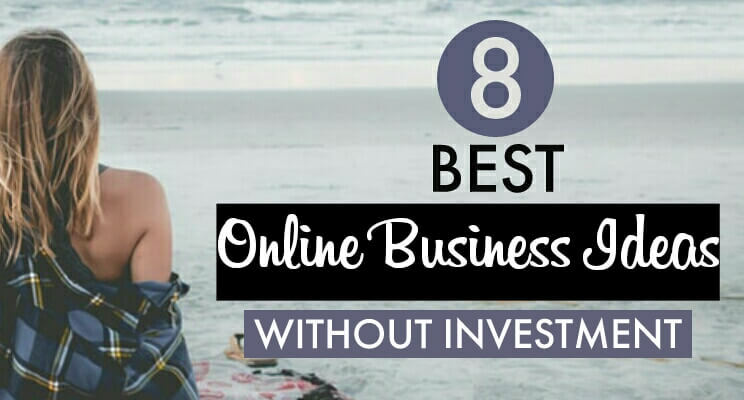 I’ve heard that wix is the worst in terms of SEO… have you heard anything about that? Yeah, I heard about that. 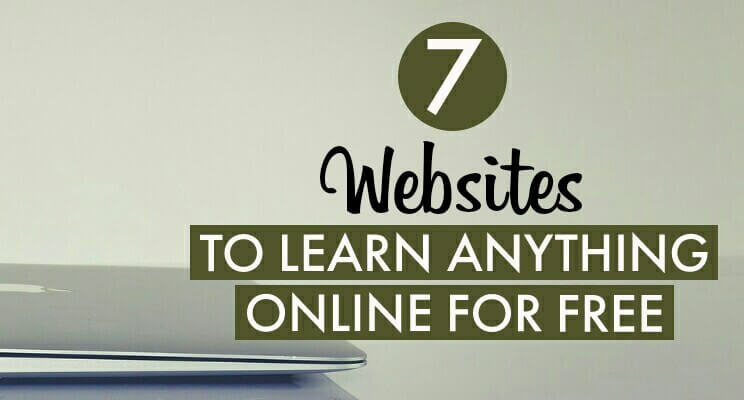 Well, to be frank, I don’t pay much attention to these free websites. Got my first error, and can’t wait to fix it.